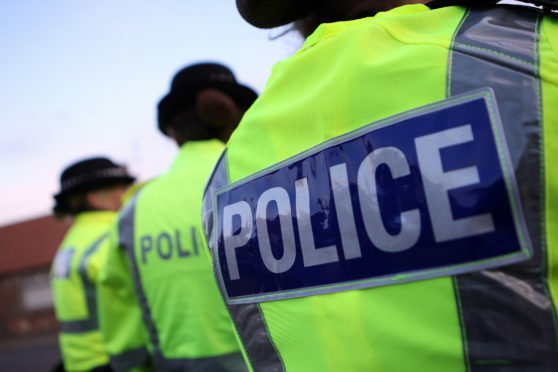 Police in Forres have launched an appeal for witnesses after a man was left with minor injuries following an assault. The incident took place on the town’s High Street, near to the Speedy Pepper takeaway shop, at around 2.15am on Sunday. A 26-year-old man sustained minor injuries and was taken to Dr Gray’s Hospital in Elgin.